Affordable Solar Pool Heating. Save Money. Swim Longer. Affordable Solar Pool Heating. Save Money. Swim Longer. Be More Comfortable. Don’t cringe when you climb in your pool or when you look at your energy bill for heating your pool. Heat your pool with solar pool heating or a heat pump pool heater. Extend your pool season. Be more comfortable. Save thousands on your pool heating bill. Solarponics will design a pool heating system that will be customized for your unique location and layout. Click here to request a FREE SOLAR POOL HEATING QUOTE today! Or call (805) 466-5595. 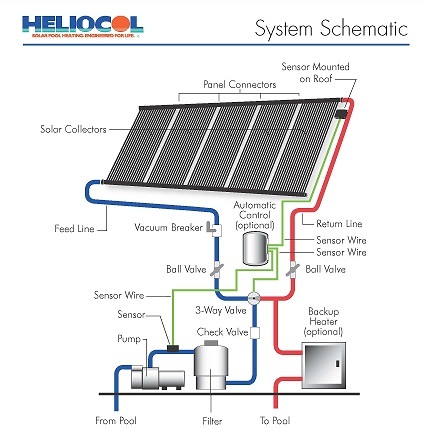 Solar Pool Heating: Solarponics is an authorized installer of Heliocol, the world leader in solar pool heating systems. Heliocol solar pool heating systems were installed at Georgia Tech Aquatic Center for the 1996 Summer Olympic Games, in Athens, Greece for the 2004 Summer Olympic Games and at the Beijing National Aquatics Center for the 2008 Summer Olympic games. These are the same panels we install on your home. How cool is that, or should we say, warm. Heat your pool with an environmentally friendly heat pump. Heat Pump Pool Heating: Pentair’s UltraTemp heat pump uses an ozone-friendly refrigerant and has a 100% pure titanium heat exchanger that assures corrosion-free performance for extra-long life. Simply the most economical and environmentally-friendly way to heat pools and spas. Compared to gas, oil or electric heaters, UltraTemp® High-Performance Heat Pumps use just a fraction of the energy to generate the same amount of heat. In fact, just 20¢ worth of electricity produces $1.00 worth of heat generated by other methods. That means a much lower cost for more comfortable water temperatures and longer swimming seasons for you and your family. Pentair heat pumps have been using the EPA-recognized, environmentally safe, non-ozone depleting R-410A refrigerant for over 10 years. 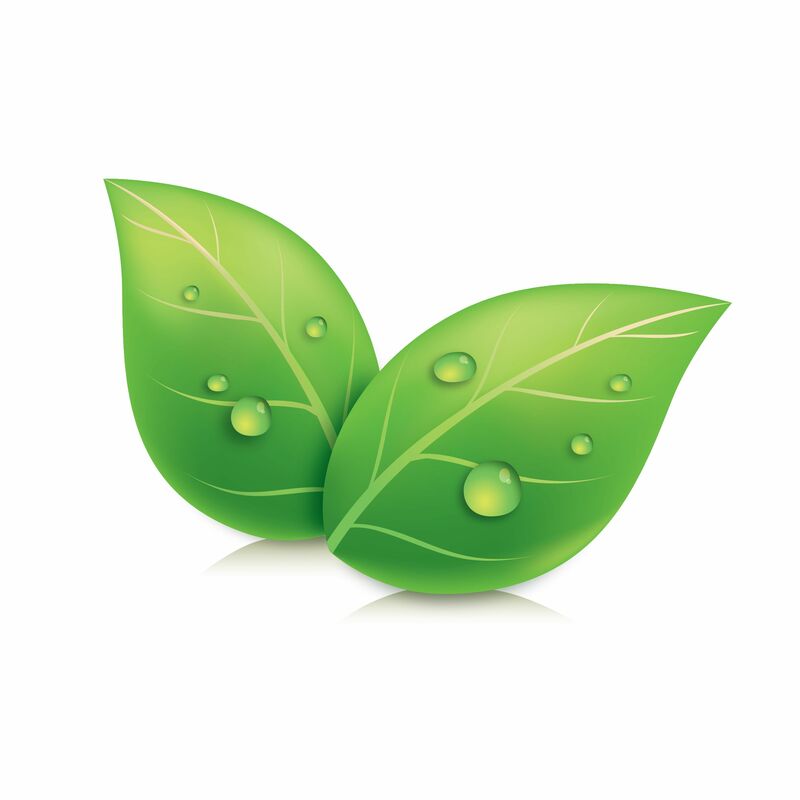 This has allowed the UltraTemp heat pump to be awarded the Eco Select® Brand for environmental responsibility. Salt-Water Chlorinators: Reduce your swimming pool maintenance costs and improve system performance with a salt-water pool chlorinator system from Solarponics. See and feel the difference. Click for more info.